Miguel started and leads our Spanish-language congregation. He completed a degree in Bible and Theology from Palabra de Vida in Argentina. 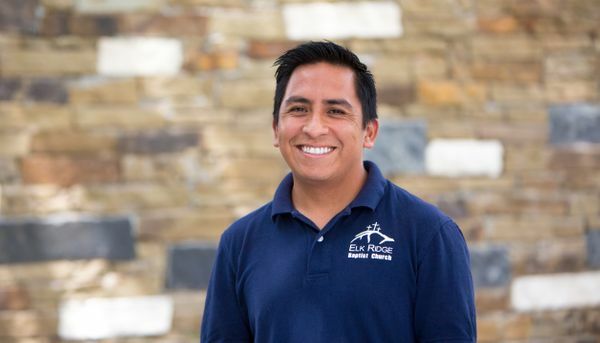 He hopes to return one day to his native country of Peru to begin a church planting ministry in the capital city of Lima. He is married to Becky and they have two children—Abigail and Nicholas. Miguel joined our staff in 2016.